Pembridge Solicitors is authorised and regulated by the Solicitors Regulation Authority (SRA No. 625038). The registered address and principal place of business is 50 Salisbury Road Hounslow TW4 6JQ. 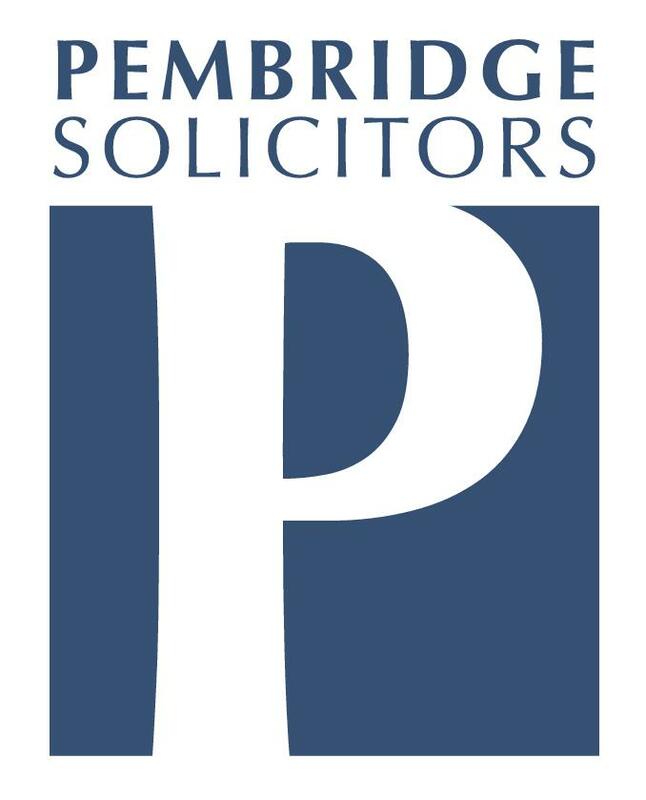 Pembridge Solicitors is the Trading name of Pembridge Solicitors Ltd Registered in England and Wales. Company Registration No. 9777070.